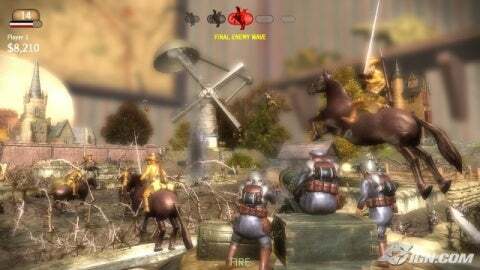 Toy Soldiers, the arcade hit of 2010, has released one pack of DLC already and will be seeing a new DLC called Invasion coming early as September. Invasion introduces a number of sci-fi themed toys onto the battlefield, including flying saucers and a giant toy robot boss named Mr. Roboto, which should be a huge pace-changer compared to the actual game. No word has been announced on how much the new DLC will cost or when exactly we will see it. With the last DLC, The Kasier's Battle, priced at 400 Microsoft Points; you can be sure to see Invasion priced at around that same mark.